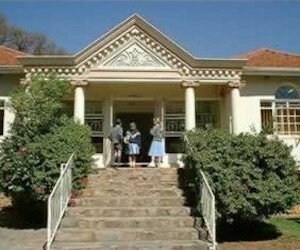 Dr Machanick founded Japari as a clinic in 1966, which was housed in 50A, 7th Avenue Parktown North. 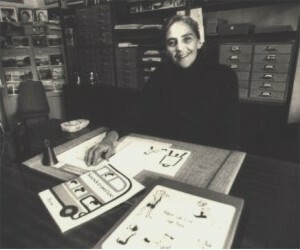 During the early years, Dr Machanick’s services were expanded to needy children outside of the Johannesburg region, because Mrs. Argyle, a member of the Japari staff, offered to board out of town children in her spacious house in Bryanston. There she also ran a flourishing afternoon school which included children from surrounding schools, with the Japari children. 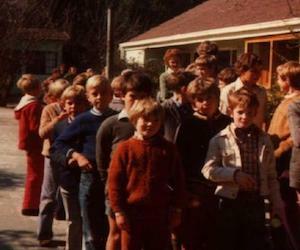 The numbers grew steadily to close on a hundred, with approximately 40 boarders, all of whom were boys. 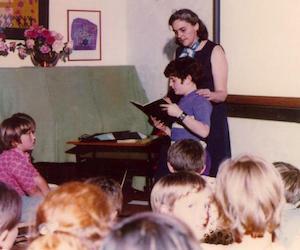 During the next decade the children at “Blue-Acres” were given supervised homework and extra help as required. 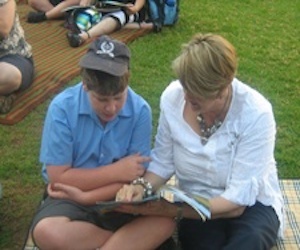 Kathleen Argyle’s husband, a former Headmaster at St John’s Prep School, assisted in the administration and the supervision and teaching of boarders at this time. The sudden death of Dr Machanick in 1978 placed the whole Japari project in jeopardy. Thankfully, after a brief period of uncertainty, the present premises at the corner of Jan Smuts and Dundalk was purchased. This property, No 1 Dundalk, was approximately 1/3 of an acre and consisted of a single house. Within a short time, a block of classrooms was erected and, with Kathleen Argyle as headmistress, the school began to flourish and met the needs for a remedial school. In 1994, Joan Gardiner, a member of Kathleen Argyle’s staff took over as Headmistress and under her headship the school doubled in size with the purchase of the property next door (No 3 Dundalk), and the construction of 4 more classrooms. Thus it can be seen that Japari has a wonderful and glorious past, which enables us to appreciate and celebrate the present and look forward to the future with confidence. I am sure that if Dr Machanick and Kathleen Argyle were alive today, they would be proud of what Japari has become. When I joined the Japari family in 2002, it was immediately evident to me that there is something special about Japari. A strong sense of caring pervades the school, and pupils are secure in this nurturing environment. 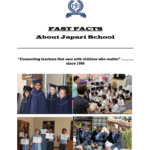 At Japari, every child is special, each with individual gifts, talents and potential. The name Japari comes from the names of the children of the founder of Japari, Dr Sonia Machanick. Their names were Janice , Paul , Roy and Ian i.e. JA-PA-R-I !